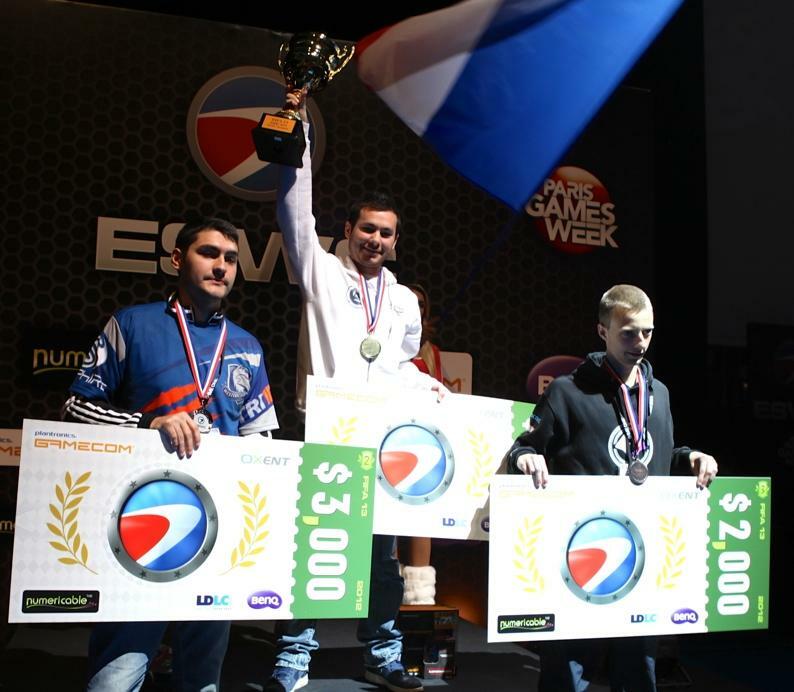 Electronic Sports World Cup (ESWC) European Online Qualifier is organized by Esports Games Arena. The tournament is on single elimination format and it is an online tournament for countries without direct qualifying. (Ukrania, Romania, France, Netherlands are not allowed). The tournament is starting the 6th October and it will be on 2 days. Games are on Best of three (you need two victories for win the game) with the first 3 places qualifying. Check out full regulations and get signed up home of ESWC FIFA 13 European Qualifier.